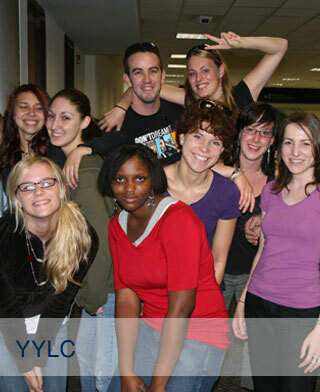 YYLC is a unique, life-changing experience for young people who attend each year. During the six-day, five-night conference, delegates are challenged to learn, develop, and practice leadership skills that they will use to enhance their businesses and their lives. While the content of what we teach at YYLC is serious and challenging, the way in which we teach it appeals to young people and puts it on a level they can grasp and begin to write their own success story. Many delegates return year after year because of the friendships they make during the week. YYLC is the "spark" that ignites the enthusiasm and energy of both the campers and counselors ... and sets their world "on fire!" If you are a parent considering sending your child to YYLC, we encourage you to read the testimonials - you will want to register your son or daughter for this awesome opportunity. YYLC is open to children of IBOs as well as any interested person in the general public (friend or relative) who meet the eligibility requirements. Please click the Register tab on the menu bar for your YYLC application.